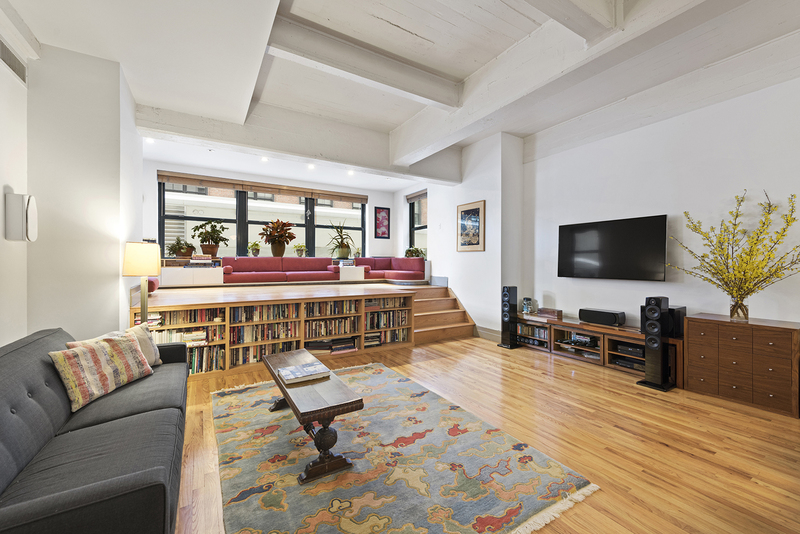 Last week, The New York Times named Win Brown, Ivana Nikolic, Pei Ying Yeo and Steven Markowicz’s listing at 1 Main Street, 2E one of the best lofts in Brooklyn. The expansive one-bedroom in Dumbo’s Clock Tower features 12-foot high concrete beamed ceilings, exposed columns and more. Click for a look inside this newly “On The Market” home.